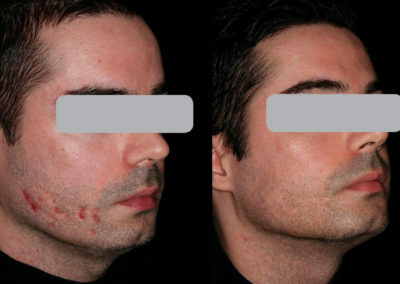 Minimal and non-invasive methods are becoming increasingly important in aesthetic medicine. 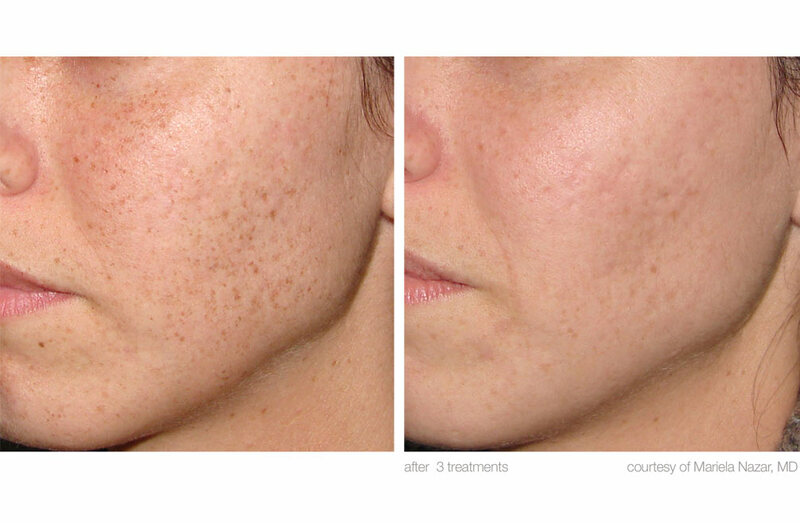 The goal is to achieve maximum effect in skin optimisation with little effort and the least possible downtime. The innovative laser device M22 from Lumenis® offers several therapy options for different indications for skin improvement and rejuvenation. The innovative laser device M22 from Lumenis® offers several therapy options for different indications for skin improvement and rejuvenation. 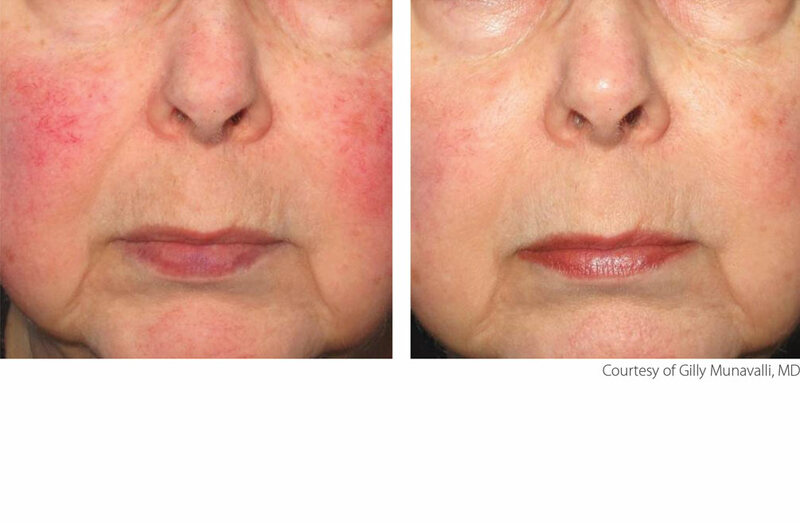 Combination of ResurFX ™ and IPL against various signs of aging. Courtesy of Mariela Nazar, M.D. Courtesy of Gilly Munavalli, M.D. Courtesy of Mary Lupo, M.D. Courtesy of B. Kent Remington, MD. Courtesy of Matteo Tretti Clementoni, M.D.D. 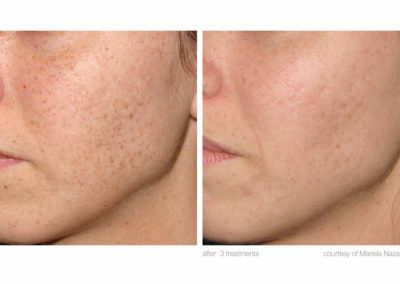 Gentle treatment of pigmentation and redness due to vasodilation and general skin optimisation. Lumenis® IPL Photorejuvenation is an innovative treatment method that has enabled us to achieve remarkable improvements in numerous skin problems. Especially for age/pigment spots, sun damage, birthmarks as well as redness, rosacea and couperose. Thanks to the pioneering procedure with intense light pulses (IPL, Intense Pulsed Light), the production of collagen and elastin fibres is stimulated and irregularities in the complexion can be gently and effectively eliminated. 15-30 minutes per session. For most skin problems we recommend 2-6 treatments every 2-4 weeks. Avoid direct sunlight for a few days and apply sunscreen. The ideal supplement is an individually tailored care routine with ZO® Skin Health products. 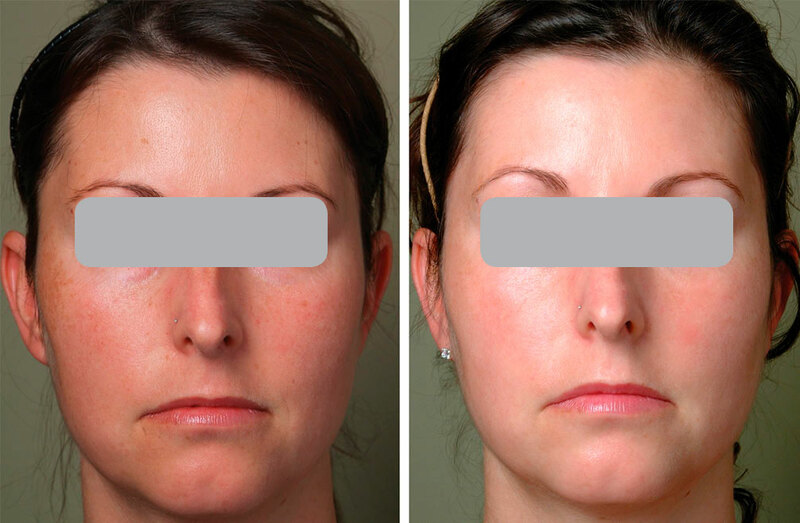 Slight redness immediately after treatment, which fades in the course of a few hours. 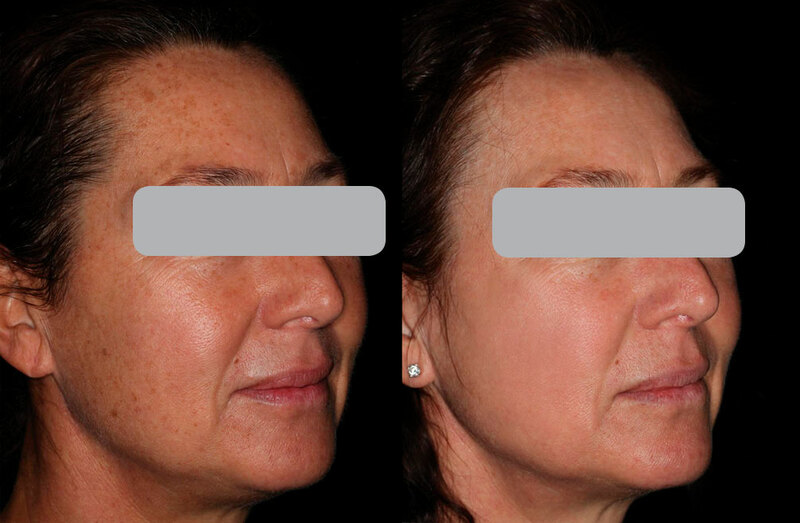 With IPL photorejuvenation, the complexion can be markedly improved with just one treatment. Gentle treatment of small wrinkles and to improve the skin texture and the general appearance of the skin. 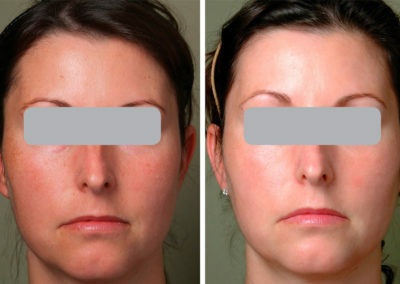 The Lumenis® ResurFX ™ treatment is a fractional skin rejuvenation procedure. 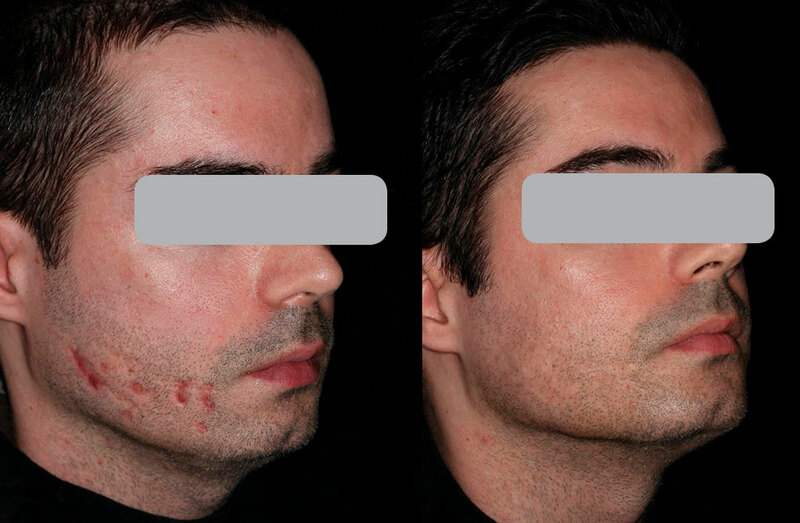 Remarkable results in skin rejuvenation can be achieved with minimal expenditure of time. The collagen regeneration in the depth of the skin is stimulated, the production of new elastic fibres is stimulated. 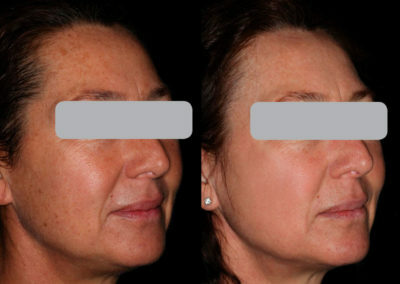 The result is a youthful and radiantly beautiful skin. Immediately after treatment, slight swelling and redness may occur. The swelling usually stops after a few hours. The redness on the next day or over the following days. ResurFX is the optimal treatment for combating various skin aging symptoms. Gentle treatment against various signs of aging and to improve the general appearance of the skin. Lumenis® Photofractional ™ treatment is a complete skin rejuvenation solution that allows us to achieve amazing results in a variety of aging conditions. For example, with age and sun spots, wrinkles, acne scars, uneven texture and skin tone. 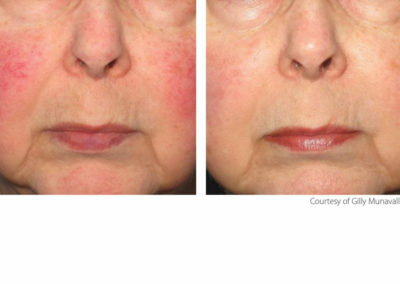 Our unique skin rejuvenation technology combines two solutions, IPL (Intense Pulsed Light) and ResurFX ™ non-ablative skin renewal. Thus, skin tone and texture can be treated simultaneously. Immediately after treatment, slight swelling and redness may occur. The swelling usually sounds after a few hours. The redness on the next day or over the following days. PhotofractionalTM is a complete skin rejuvenation solution with amazing results. When can I expect the first results? 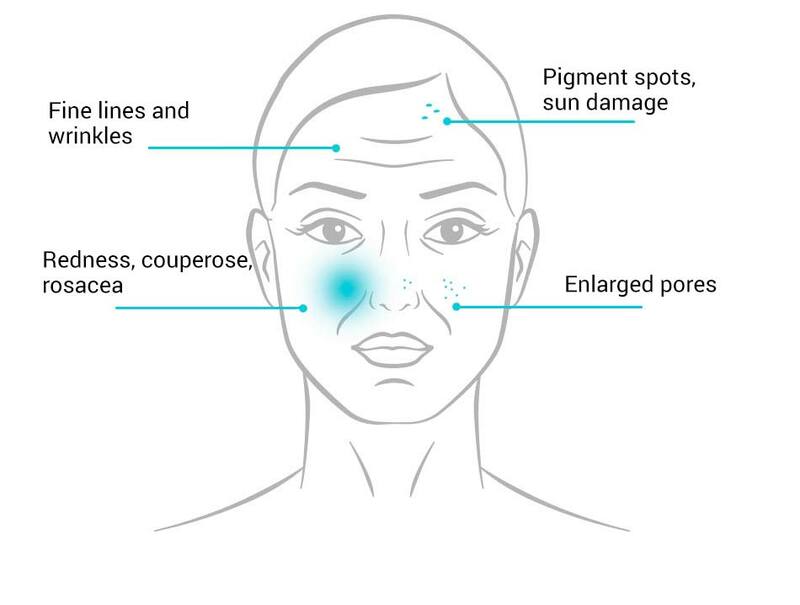 In some cases, 1-2 treatments may be sufficient (e.g., for superficial pigmentation or sunspots) for most skin problems, however, we recommend 2-6 treatments at 2 to 4 week intervals for optimal results. The complexion is successively optimised during several treatments. Can wrinkles be treated as well? Yes, for the treatment of lines and wrinkles, the ResurFX ™ treatment or the Photofractional ™ method is recommended. 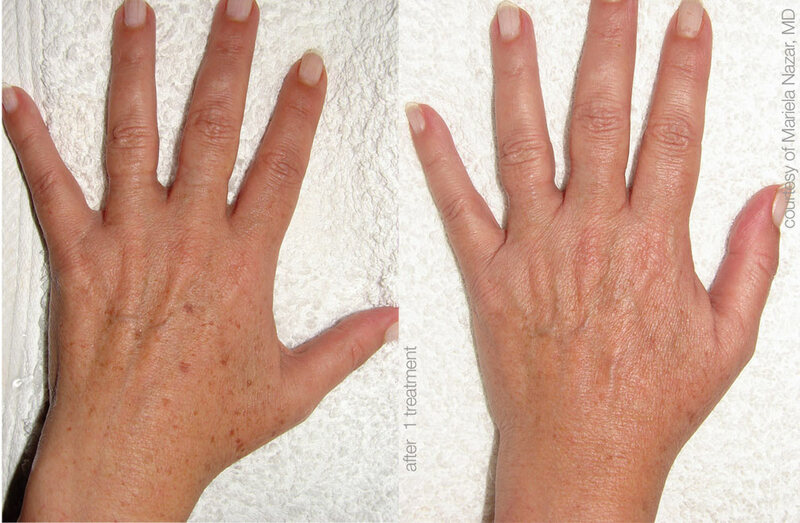 (Combination of IPL and ResurFX ™). Are the treatments with Lumenis® safe? Lumenis® is a pioneer in aesthetic medicine and enjoys the trust of well-known experts around the globe. The device is of course approved by the FDA, the US-American drug authorities. Numerous clinical studies prove the efficacy and safety of Lumenis® laser treatments. 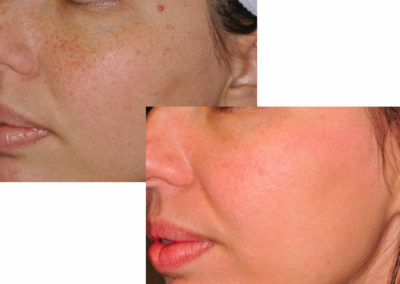 IPL Photorejuvenation: During the treatment, you only feel the warmth of the light, which is not perceived as unpleasant. The IPL treatment is extremely gentle. 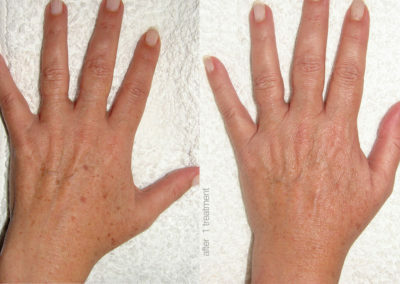 ResurFX and Photofractional: During use, you may experience a warm or tickling sensation on the skin. However, the treatment is gentle and should not feel uncomfortable. Do I have to expect downtime? Depending on the intensity of treatment, slight redness or swelling may occur immediately after treatment. The swelling will subside usually after a few hours, the redness the next day or on subsequent days. Most patients can return to their daily activities the same day. What should I consider after treatment? Direct sunlight should be avoided for a few days after treatment. Be sure to apply sunscreen. For optimal aftercare at home, we recommend an individually tailored care concept by ZO® Skin Health. We would be pleased to advise you personally. 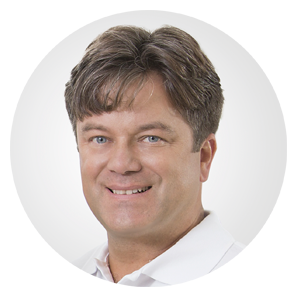 The most frequently asked questions about Lumenis® Skin Rejuvenation are answered by Dr.Frank Muggenthaler on this page. Can’t find an answer to your question here? Then get in touch with us! We will answer all your questions, gladly in a personal consultation in our practice in Basel.